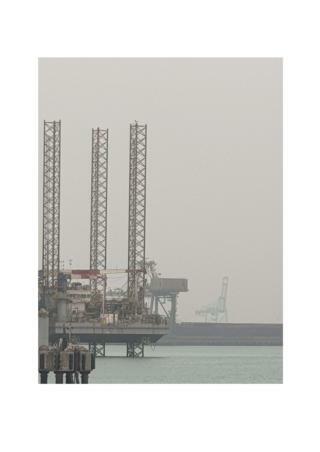 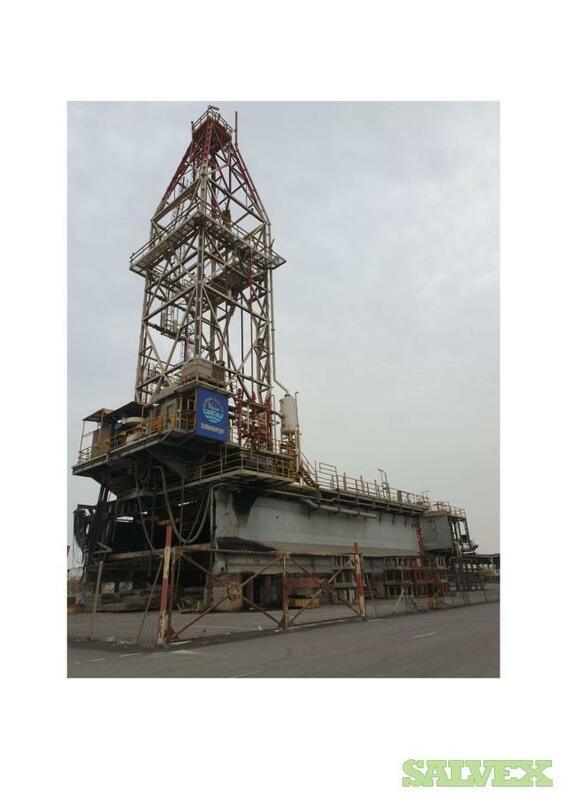 The rigs are sold "As Is, Where Is". The buyer is responsible for all logistics costs. 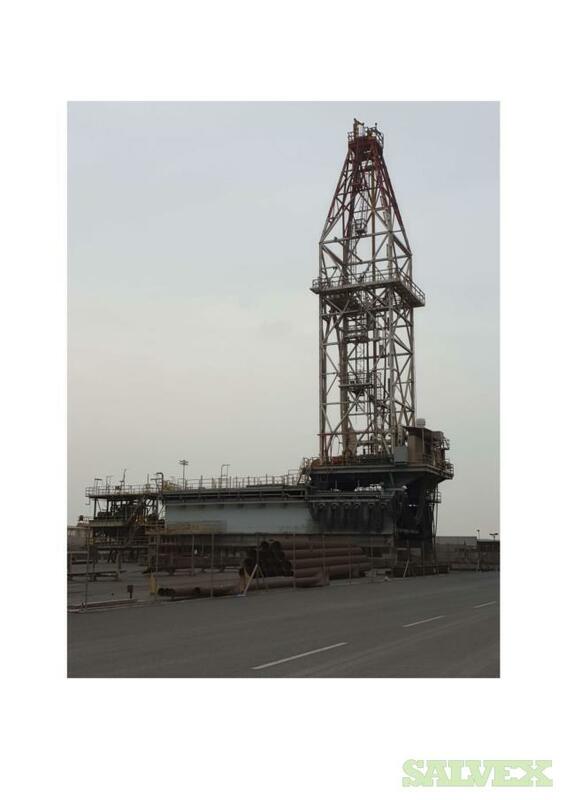 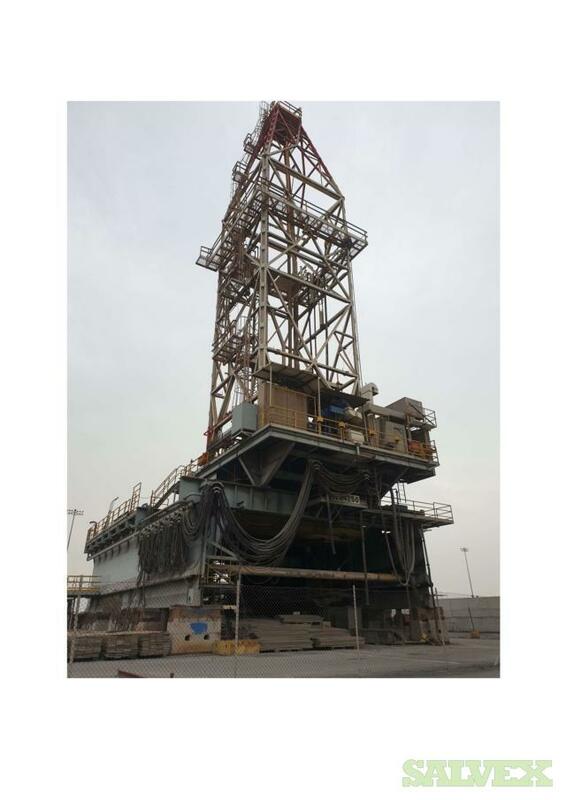 The Rigs are no longer needed for the companies own operation and are sold as scrap.